Valerie writes Farm Lit where food meets faith, injecting experience laced with humor into her stories. 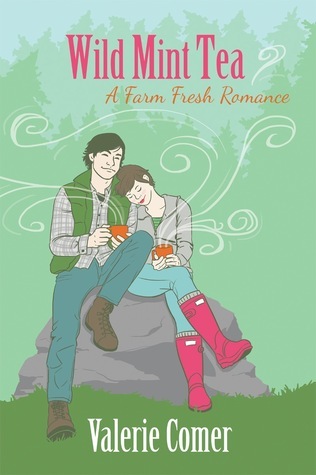 Wild Mint Tea is the second book in her Farm Fresh Romance series. 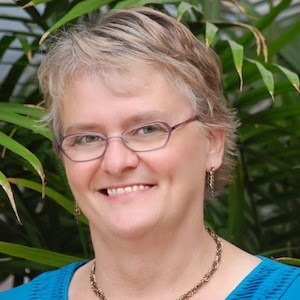 Learn more about Valerie and her books at http://valeriecomer.com. Here's a special book drawing going on now if you'd like to participate. 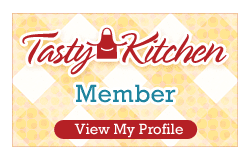 This recipe is so delicious you won't be surprised to find out my newest novel's heroine is a chef. 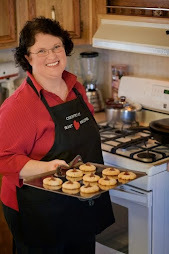 What may surprise you is it isn't her recipe, but the hero's. He surprised her with a picnic…and this unique take on potato salad was only part of it!